Broken appliance? We’re on it! We understand how frustrating it is when an appliance breaks down at home. 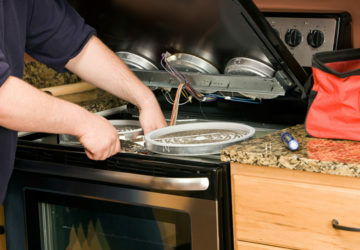 When an appliance, such as your fridge, washer or stove stops working, it can be a major disruption to day-to-day life. At Leon’s, we make diagnosing and repairing the problem a top priority. 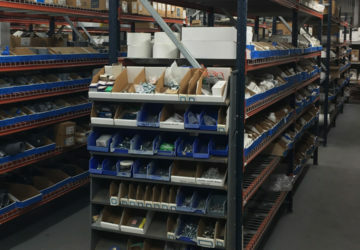 We stand by our work with highly experienced technicians that use high-quality parts needed to complete the repair service of your appliance and keep it running smoothly long after our visit. Don’t have one of the brands above? That’s okay, we can repair out-of-warranty appliances for other brands too.